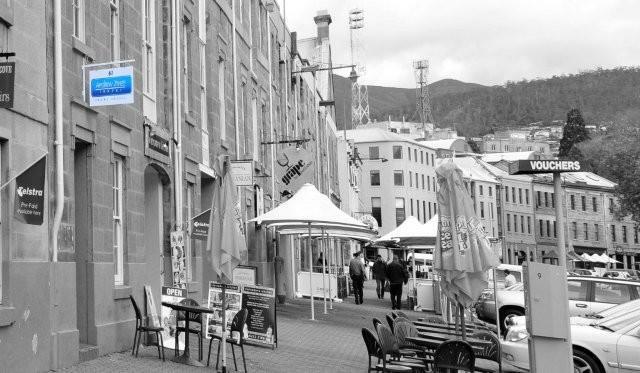 Please be aware that our Hobart office is located on Level 1 and is only accessible by stairs. We are more than happy to make alternative arrangements if this is not suitable. Or contact us via this form. We will endeavour to respond shortly. Would you like to receive any of our regular communications?